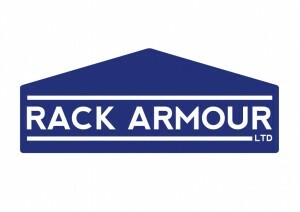 We’re rapidly approaching the halfway point in what is a very important year for Rack Armour! As you might already be aware, this year has seen us roll out our latest product of rack protection with our very own Barrier range. 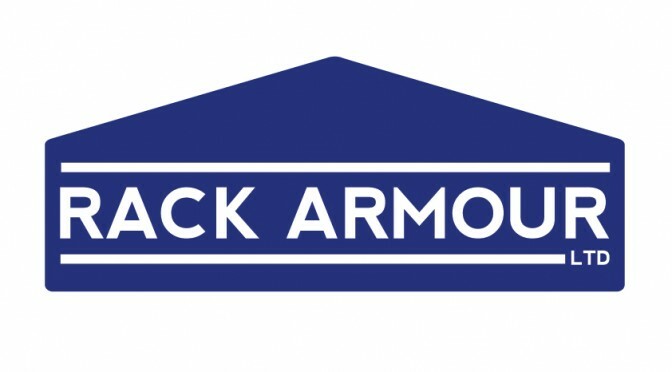 Designed in accordance with our world leading upright protector, this is yet another way Rack Armour aim to create a safe system of protection within your working environment. It is within our interest to ensure your racking can be protected to its best possible potential without breaking the bank! That’s why, if you’re not sure what barriers are best suited for your warehouse we are more than happy to get a member of our team to come out to you and talk you through your best options. It’s often more beneficial for a member of our team to measure up your site. 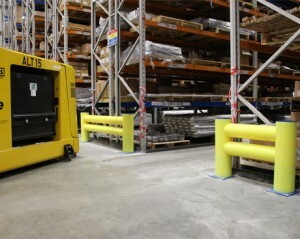 This way we have a better understanding of your warehouse needs and can help you create a safe barrier system for your warehouse. 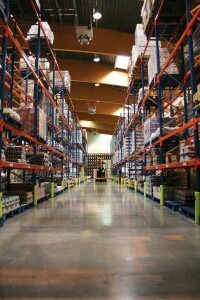 Being part of The Rack Group Ltd, the UK’s leading company for warehouse repairs and maintenance, we have an excellent understanding of pallet racking and warehouse environments that is truly second to none! Let’s face it, If our guys have an understanding of your warehouse they’re already in a great position to sort your problems out should we be required! Creating a safe system of work is all about reducing risks and hazards, therefore plastic barriers are always the way to go! The ballistics grade polymer we use will stand up to the same amount of force as a metal barrier anyway, however, the main benefit to plastic is that it will take this impact repeatedly without becoming dented and transferring the energy into the racking. 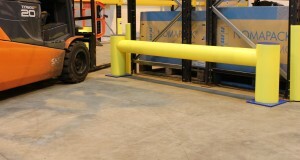 Metal barriers will simply dent after one hit and lean onto the racking you’re trying to protect.